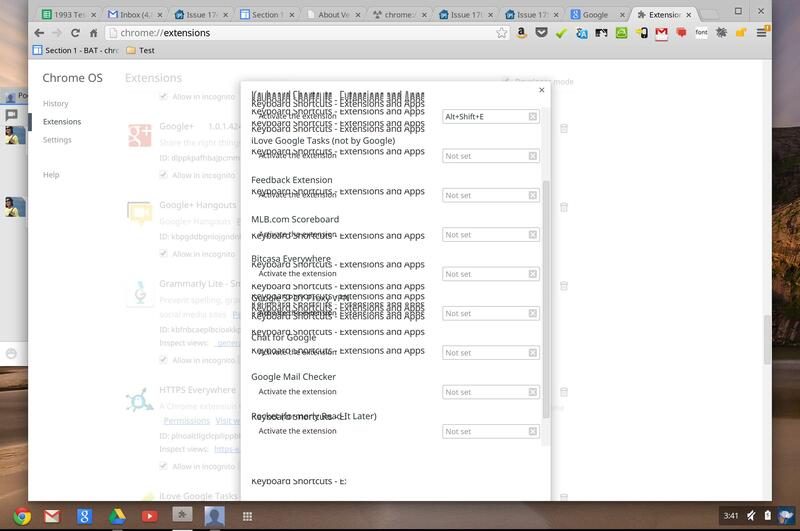 The left side of this image (original here) was posted by a Googler to the Chromium bug tracker. 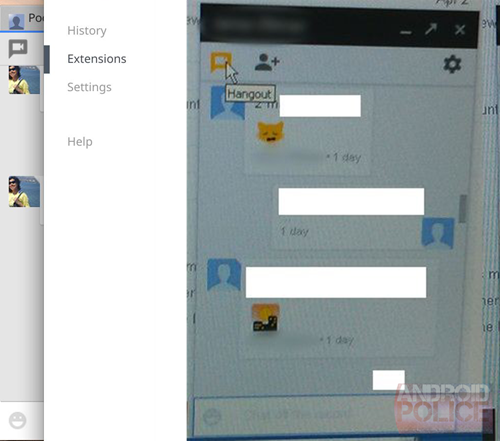 It's a never-before-seen chat application running on Chrome OS. On the right is the newly released Babel screenshot - everything lines up perfectly. The hangout button is in the same place, the profile icon has the same design, and the smiley face button is in the bottom left. It's a perfect match. These are particularly convincing, too. 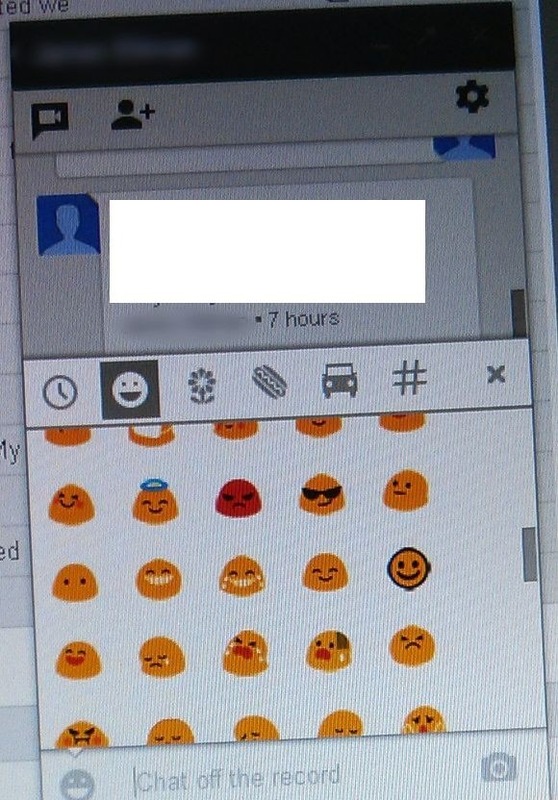 The left panel shows emoji in the style of the Google+ "Mood" buttons, but there are ones I've never seen before. Faking this shot would mean having to study the Google+ emoji and design completely new ones - and they perfectly match the existing ones. So this is either real, or done by a professional designer. There are also too many little details, like "chat off the record" in the text input field, for this to be faked. So, now that we've established that it's real, what do we actually have here? 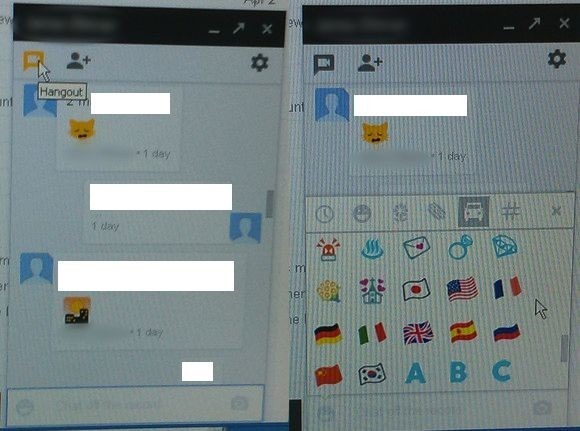 It looks a lot like Google Talk, which is a good thing. Gtalk works great. There's also, obviously, a crapload of emojis. They showed a settings panels, which allow you to save your chat history, enable notifications, and archive your conversation, which would be a nice way to clear the chat box. Of course, this all requires Google+, which seems right up Google's alley. The panel on the right would seem to suggest that photo sharing (perhaps in-line photo sharing?) would be a feature. 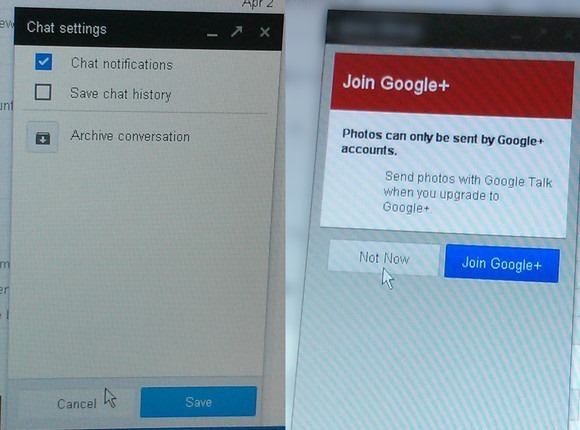 As jm9843 points out in the comments, it also says "Send photos with Google Talk" which suggests that, maybe, they're going to keep the name. Be sure to check out the source link, which has a few more screenshots. 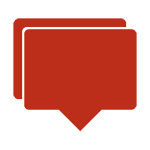 We're getting closer to the launch of unified messaging! If someone could leak the Android app next, that'd be great.